Mae-Wang National Park, one of the recommend choice for taking it easy without the stressful from your office. Mae-Wang National Park is one of the well-known tourism in Chiang Mai, the place of restful which easily to reaching there. 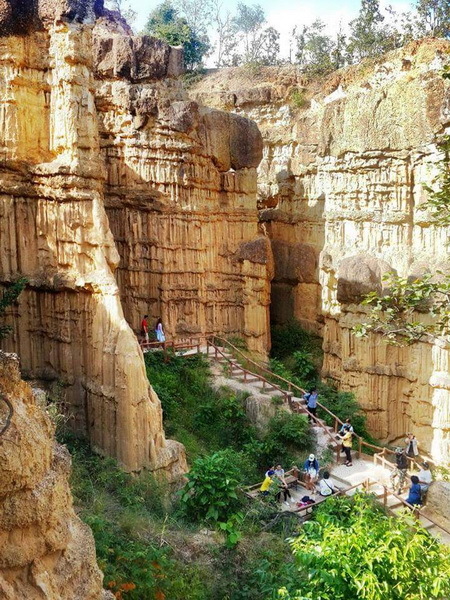 Moreover, this Mae-Wang National Park is one of recommend choice to visit in the weekend for taking a good breathe without the pollution in the town too. What we have been seen in this wonderful place, the Mae-Wang National Park? 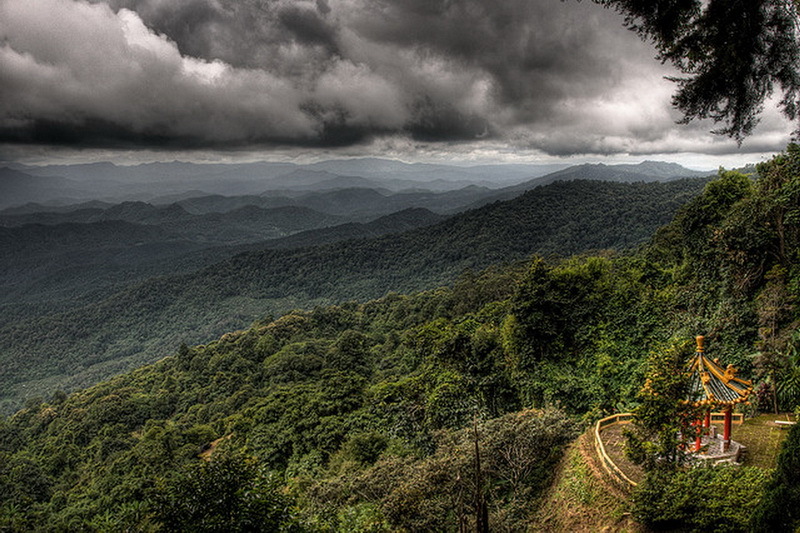 The Mae-Wang National Park is one of the biggest national park in Chiang Mai because, the park is covers around 90,000 Rai. 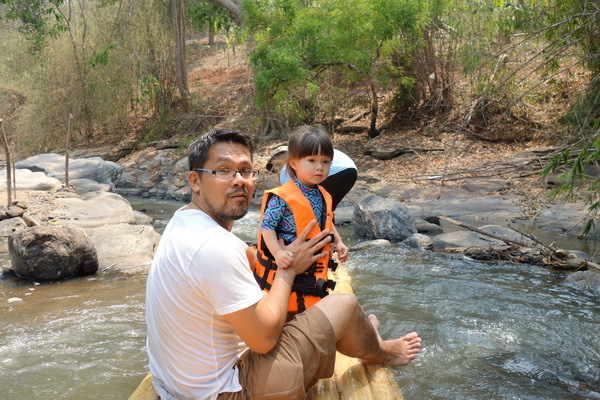 The interesting point in this Mae Wang National Park is the source stream for 3 important rivers of Chiang Mai which are Mae Jam River, Mae Tuen River, and Mae Wang River. 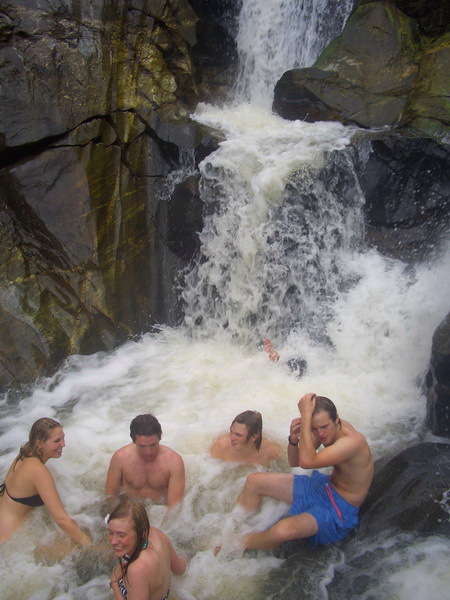 So, it is the reason for this wonderful natural park to have many beautiful waterfall. 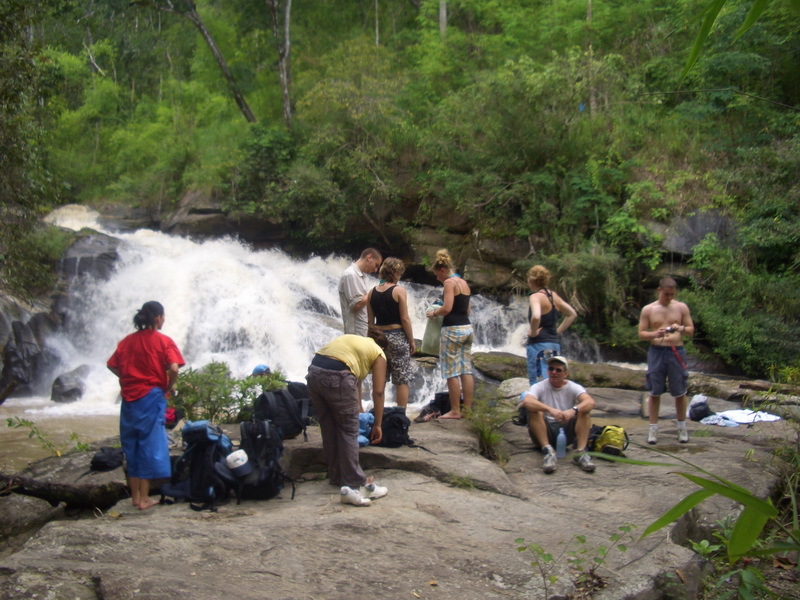 The next interesting stop point in the Mae-Wang national park is the waterfall. 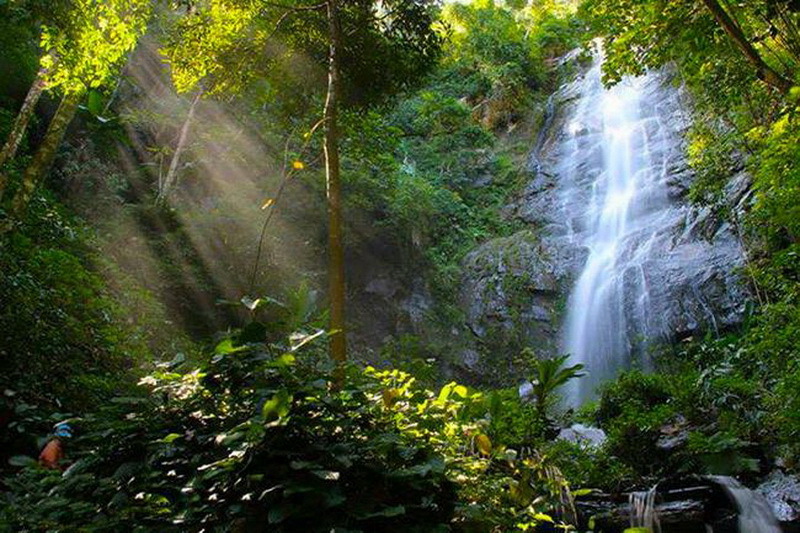 The Khun Buay waterfall is the beautiful one, you should to visit. You will see the wonderful of the 3 layers of this Khun Buay waterfall. Moreover, the Pra Duk Dang waterfall, Pong Noi waterfall, Pong Smith waterfall, Mae Puay waterfall, and the Muang Ang waterfall is the others choice for taking a natural breath and also taking the photo too. Moreover from the waterfall, the Pong Jor Lake is a great place in Mae Wang National Park to take a sight for the sunset too. The best recommend stop point at our the national park, is the Pha Cho cliff. This one of the most wonderful place in Thailand is most likely the Grand Canyon in Europe. 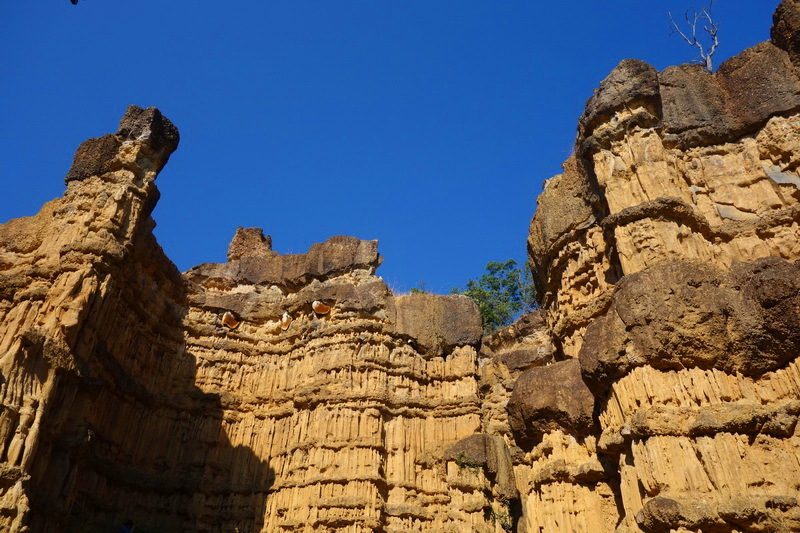 The recommend duration to travelling to the Pha Cho cliff is in the entire of the winter season because, you will not meet the hot weather while walking for 500 meter to this wonderful natural creature, the Pha Cho cliff. 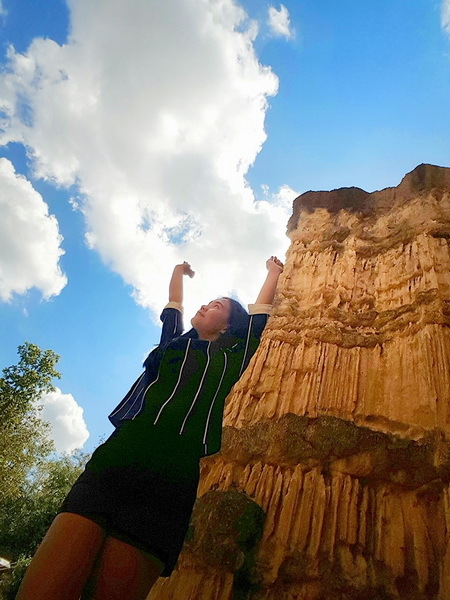 Therefore, this Pah-Cho cliff is not only be the check-in point for take a photo to update your wonderful life to your social media site, but also be the place for the most photographer to prove their ability to get a good photo while taking a trip in the northern site of Thailand. Reaching to the Pah-Cho cliff is be allowed by walking only, the goods is the way to reaching destination is be the trails for live and learn with the natural resources in our Mae Wang National Park too. The accommodation for this Mae-Wang National Park is still have the camping only. Do not be worry for this only way because it is a good chance for you to challenge your life and keeping good experience to living and touching with northern weather in the night. In my recommendation, take a reservation for resort or rooms in the Mae-Wang district is the good choice because there are many beautiful with nearest the Mae-Wang National Park in friendly price (It may be good for someone, who need not to camping). In summary, this Mae-Wang National Park is a recommend place to taking a rest at once. According to the story which I have told, this wonderful national park is not only have the beautiful sight of sunset, sun rise, and the waterfall but also this place still has the wonderful natural creature in Thailand is the Pha Cho cliff, the most likely the Grand Canyon place. 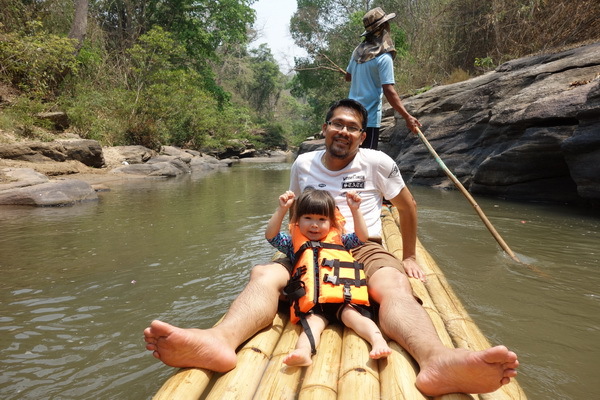 So, this is all of reasons which you should to live and learn in this miracle tourism in Chiang Mai, the Mae-Wang National Park at once and you will get not only the refreshed life, but also the good experience to talk to your friends. The Mae-Wang National Park, one of the good tourism which gained the happiness memories for my life. 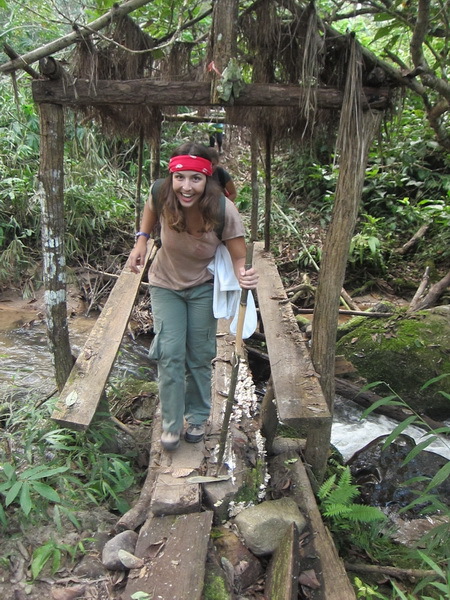 How do we get to this good natural resources place, the Mae-Wang National Park? 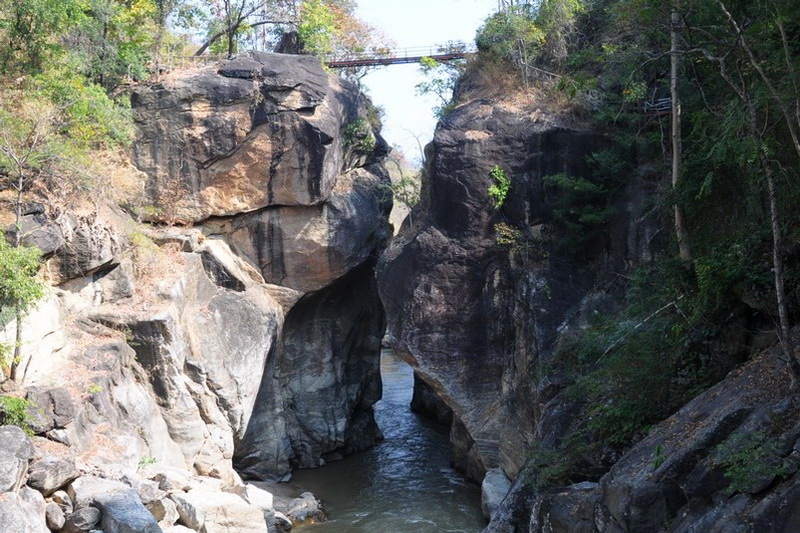 According to, the ways of getting there the Mae-Wang National Park is easily. You can both going there by your own vehicle and the public transportation too. So, let start with the ways of getting by your own vehicle. Firstly, let start with the central city of Chiang Mai. 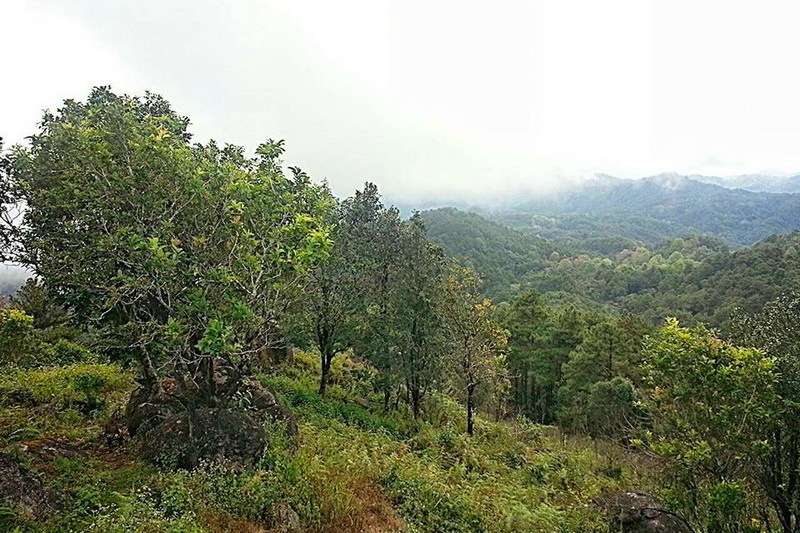 Drive along via the highway of Chiang Mai – Hod in route number 108 for around 21 kilometers. 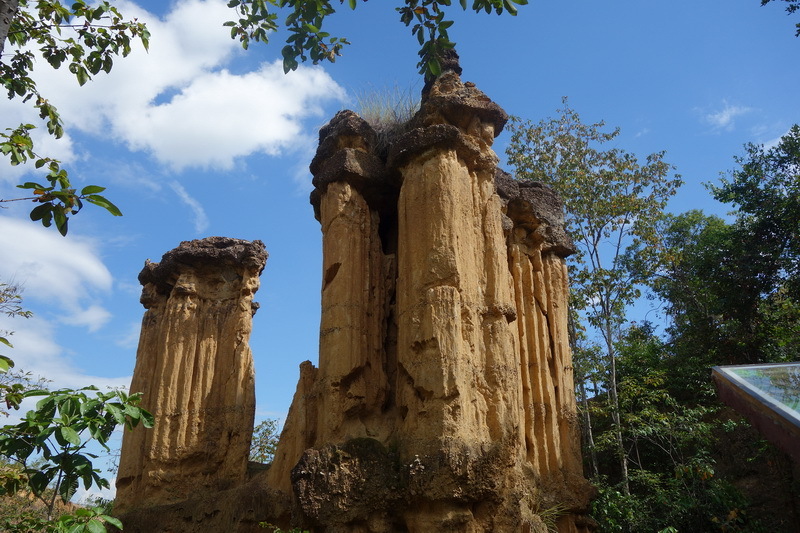 Secondly, turn right to the Mae-Wang district by the direction of highway route 12039 and 10240 is Mae Win – Bo Kaew for around 36 kilometers. Lastly, you will reaching the destination, our Mae-Wang National Park in finally. Overall distance from the central city of Chiang Mai to the Mae-Wang National Park is covers for 57 Kilometers (A bit approximately), Another recommend ways without driving by your own or rental vehicle, is to take the public transportation at the central transportation in Chiang Mai which has many choices of public transportation can get you to the Mae-Wang National Park. In advice, try to ask for the travelling cost in many driver, you may get the cheaper cost in finally. Asking from the tourism service station in Chiang Mai is another choice for getting a cheaper cost of travelling too.